Inter have made it clear to Ivan Perisic that they will not make financial concessions to help him move to Arsenal before Thursday’s deadline day. Perisic has handed in a transfer request in order to force his way out of Inter and join Arsenal in the January transfer window. But the needle on negotiations has stood still as Inter have refused to back down from their demand of just accepting a straightforward transfer or a loan deal with a mandatory purchase option. And Arsenal are also yet to propose a deal that is different from an initial offer of signing the player on loan with an option to buy in the summer. Perisic is waiting for the two clubs to sort out their differences, but according to Italian outlet Calciomercato.com, Inter have told the player that they will not change their stance to help him leave. Inter want a fee in the region of €35m to €40m to let him leave or receive a guarantee of receiving such a figure at the end of a loan stint. The Nerazzurri have Financial Fair Play rules to adhere to and do not want to make any concessions to Arsenal. 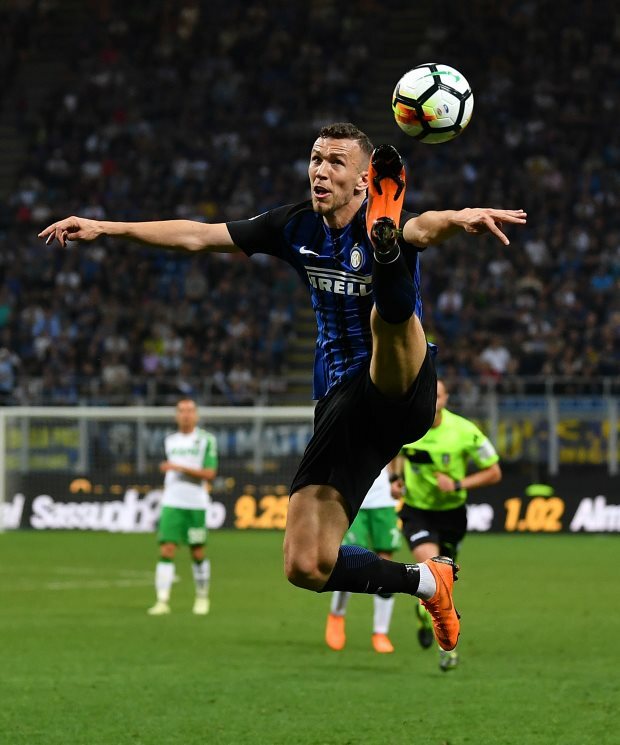 Inter will also not offer a new contract to Perisic if he stays as they feel no obligation to satisfy a player who is actively seeking a departure.